Timber Harvesting’s September issue features Thomas Timberland Enterprises, Inc., which owns and manages 10,000 acres of timberland and operates two logging/land clearing crews that rely heavily on a Komatsu Trackhoe. Also, there is more than enough used equipment on the market, and an article discusses Westvaco entering a biotechnology joint venture. 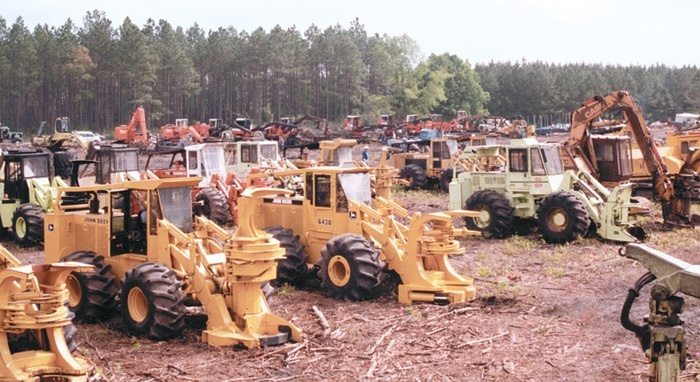 When discussing used logging equipment, most in industry agree there’s definitely no shortage of merchandise. Indeed, loggers, dealers and manufacturers across the country are feeling the pinch from a market glut of used equipment, in large part a result of Asia’s economic woes. Experts say that before Asia’s financial problems, which began nearly two years ago, a large percentage of domestic pulp and considerable chip production was going overseas. When export markets cooled, U.S. pulp producers’ appetite for wood fiber waned. Never before has so much been caused by so few with so little—at least in the forest products industry. Okay, perhaps that’s a bit over-the-top in describing what has happened in the last couple of months because of a small, one-third page advertisement placed in the July issue of our sister publication, Southern Loggin’ Times, by Mississippi Loggers Assn. But can you believe all the turmoil this ad has caused? In what constitutes a major development for the forest products industry, Westvaco Corp. has announced its intent to form a joint venture with three other companies in the field of forest biotechnology. Westvaco, together with Fletcher Challenge Forests, International Paper and Monsanto, will produce and market tree seedlings for the forestry market worldwide. The four companies will equally contribute a total of $60 million over five years. 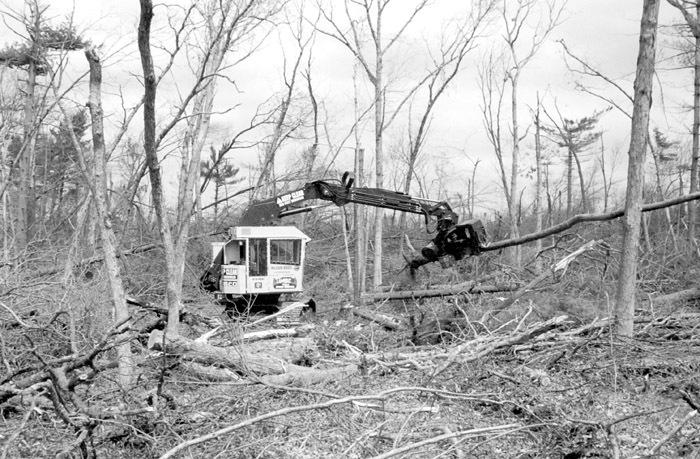 When a freak storm slammed into the picturesque countryside of southwest Wisconsin on June 27, 1998, the area’s forests were seriously damaged. Over an area 44 miles long by 7 miles wide, large tracts of 50- to 100­-year-old oak, pine and ash were destroyed by winds of 100 MPH. Left behind was a mess of tangled, twisted stems heaped on one another and spring-loaded, waiting to be released: a logging nightmare come true. 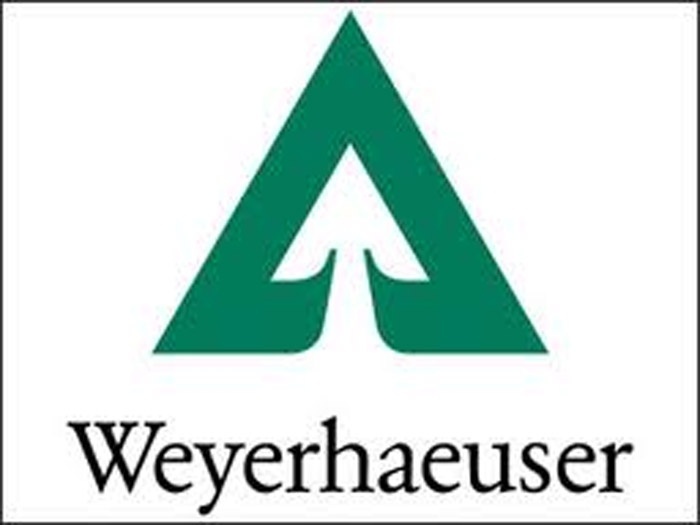 Weyerhaeuser Co. announced it will continue forest practices initiated by MacMillan Bloedel Ltd. in British Columbia’s coastal region and will honor cooperative agreements with environmental groups, First Nations and local communities on Vancouver Island. 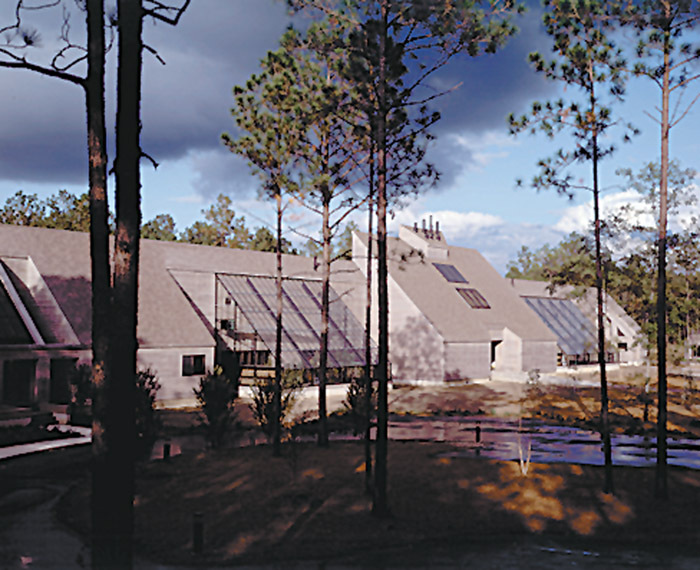 Weyerhaeuser is currently purchasing MacMillan Bloedel, with closing expected this fall. Last fall, MacMillan Bloedel announced new harvesting policies on 2.65 million acres in BC, including the phasing out of clear-cutting and the phasing in of three stewardship zones under a “variable retention” system. For Bob Linkletter, a logging truck is strong, reliable, rugged, maneuverable, efficient and productive. That explains his choice of Sterling Trucks. Linkletter Trucking Inc., based in Athens, Me., covers a territory about 200 miles in diameter in central Maine. 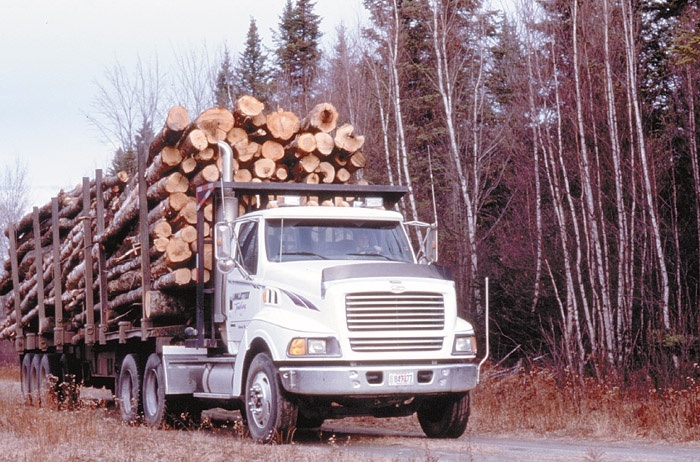 As a logging fleet, there’s just about no place within that territory that its trucks aren’t called on to get to. Since last summer, Linkletter has run four Sterling LT9500 series tractors in his log and wood chip hauling business. Michael Raynor, 28, a Linden logger, died in a car accident recently. Raynor was Vice President of David C. Raynor Logging Co., a three-crew, 165-180 load per week business hauling to small mills and large consumers alike. 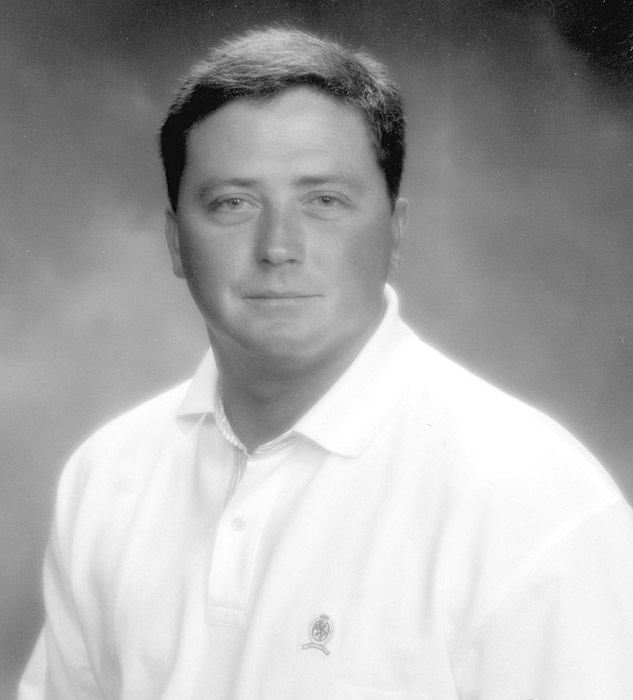 He is survived by his parents, Mr. and Mrs. David Raynor; his brother Brian Raynor; and grandmother Grace Raynor. Franklin Equipment Co. introduces the 2000 series skidder. The all new Q 90 M-56 is a 230 HP grapple skidder with a new Franklin 6 speed bump shift transmission and heavy duty axles which can handle tire setups to dual 30.5x32s. 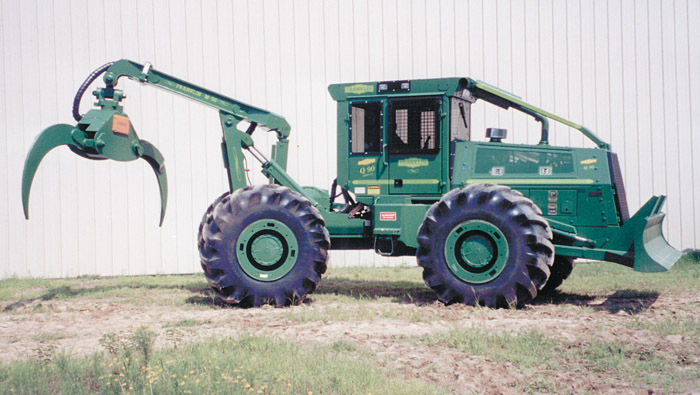 The Q 80 grapple skidder, with 185 HP, is a smaller version of the Q 90 with many of the same features.